Robert Paterson Rithet, a successful business man and politician, was “a man of large vision and many activities” who had “unwavering faith in the future of Victoria.”(1) Born in 1844 Robert was the fourth son of a respectable farmer in Dumfriesshire, Scotland. At fifteen he became apprenticed to a Liverpool merchant firm. Three years later he immigrated to British Columbia. During his first two years in British Columbia Robert prospected for gold and worked on road construction in the Cariboo district. 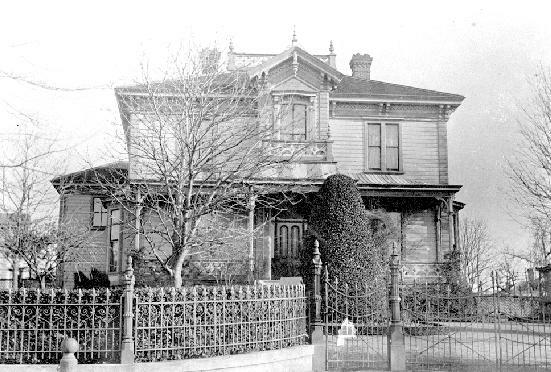 In 1865 he was hired by the shipping firm Anderson and Company on Vancouver Island, and became manager of the Victoria office when his boss Gilbert Sproat travelled to England later that year. 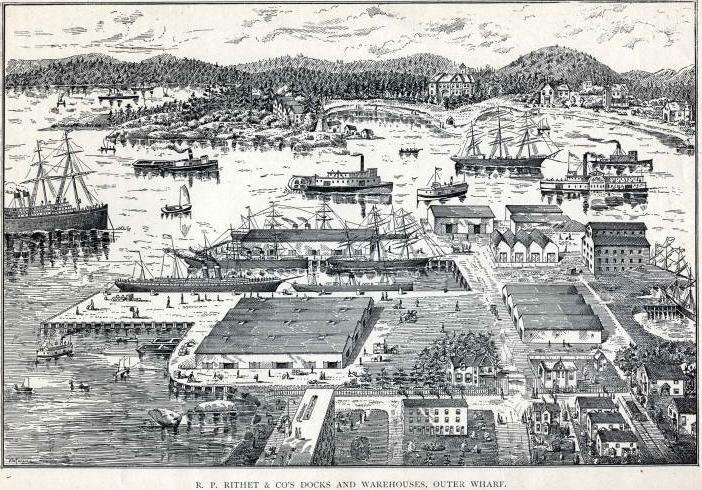 In 1869 Robert was sent to San Francisco to assess the wholesale market for his shipping firm. Although Robert returned to Victoria several months later with a report that the market was poor, he had made a good impression on Sproat’s wealthy Scottish business associate, Andrew Welch. In 1870 Robert began working for a Victoria firm run by J. Robertson Stewart and when his boss retired, Welch bought out the firm and made Robert his partner. 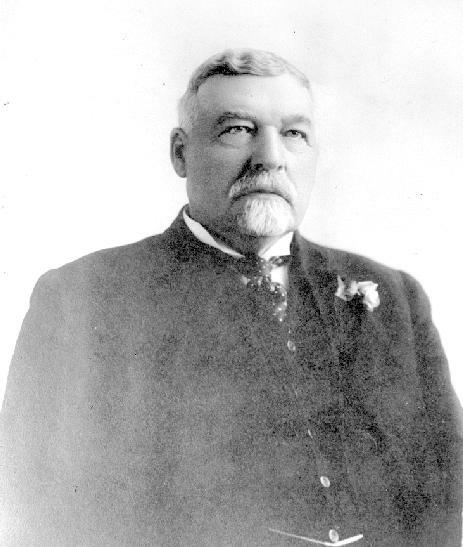 During his business career Robert was involved in Victoria’s Albion Iron Works, the salmon-canning industry, the British Columbia Cattle Company, and the Canadian Pacific Navigation Company. Furthermore, Robert was a member of the Vancouver Island Chamber of Commerce (1872), President of the British Columbia Board of Trade (1879-1885), a Justice of the Peace (1873), Mayor of Victoria (1885), and a member of the provincial legislature (1894-1898). 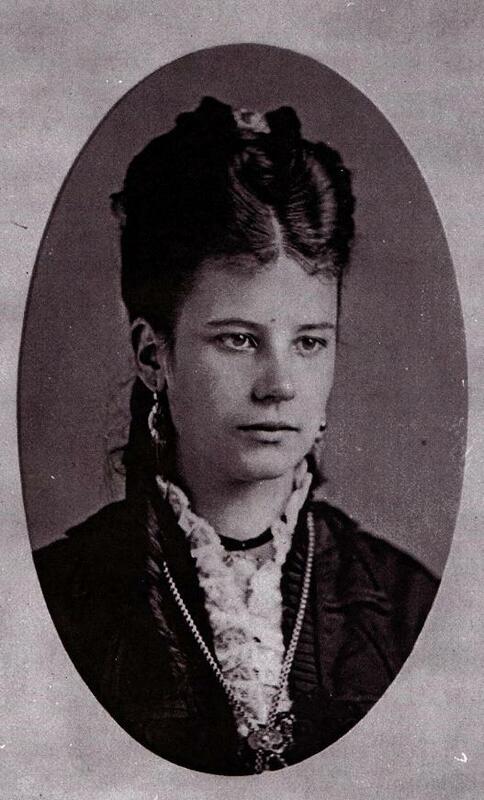 In 1875, at age 31, Robert married Elizabeth Munro, the daughter of Alexander Munro who managed the Hudson’s Bay Company’s lands in British Columbia. 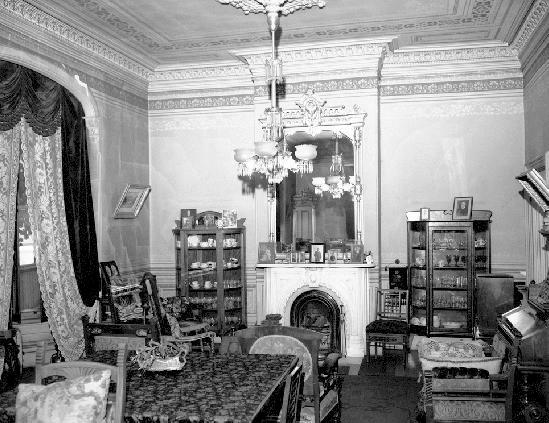 Upon his marriage Robert had a mansion on Humboldt Street built and became a Union Club and Quadra Masonic lodge member.